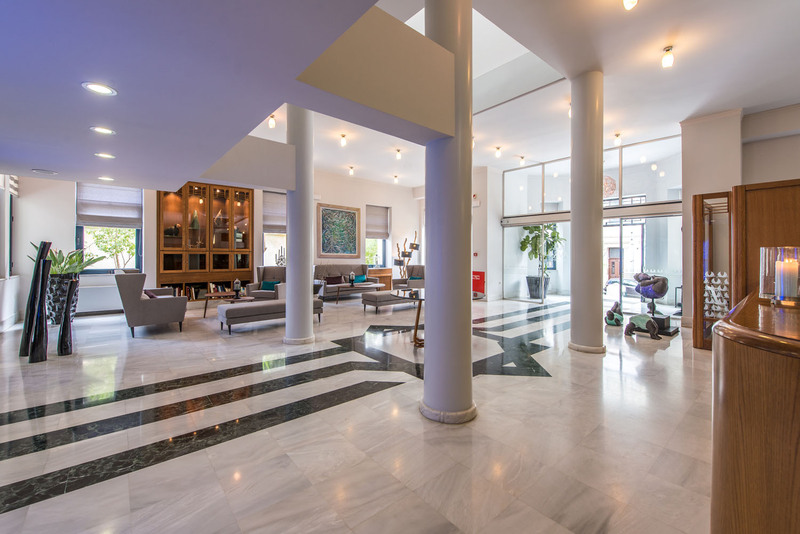 Either for business or pleasure, we strive to continuously delight you with our impeccable service in high end facilities, while our highly trained team is taking care of every little detail with professionalism and a warm smile. 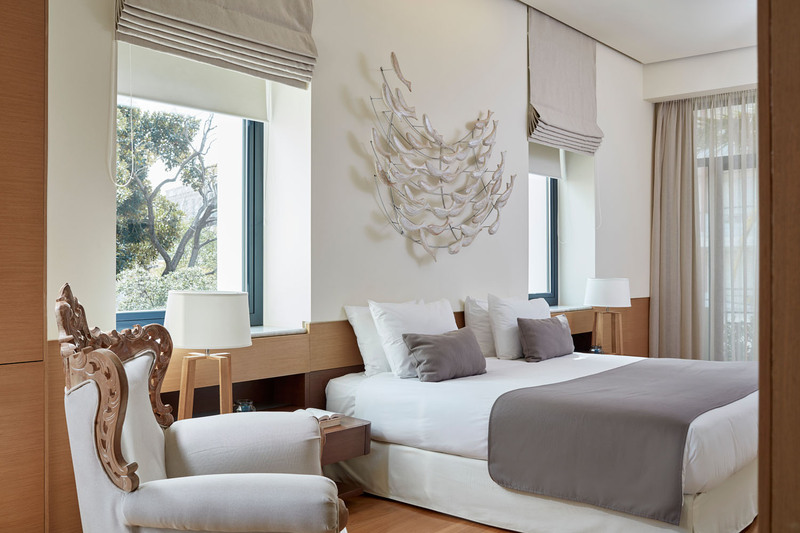 Discover luxury and comfort in specially designed spaces that effortlessly combine the charm of Art Deco with the appeal of contemporary design, while overlooking the beautiful Municipal Gardens. 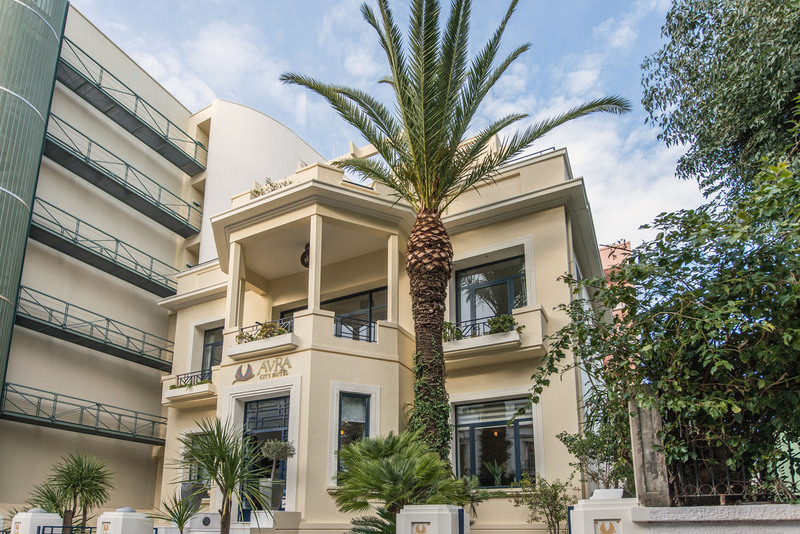 Imagine yourself found in an oasis adjacent to the Municipal Gardens, right in the center of Chania city, offering a breath of fresh air and calmness, amidst the city’s buzz. 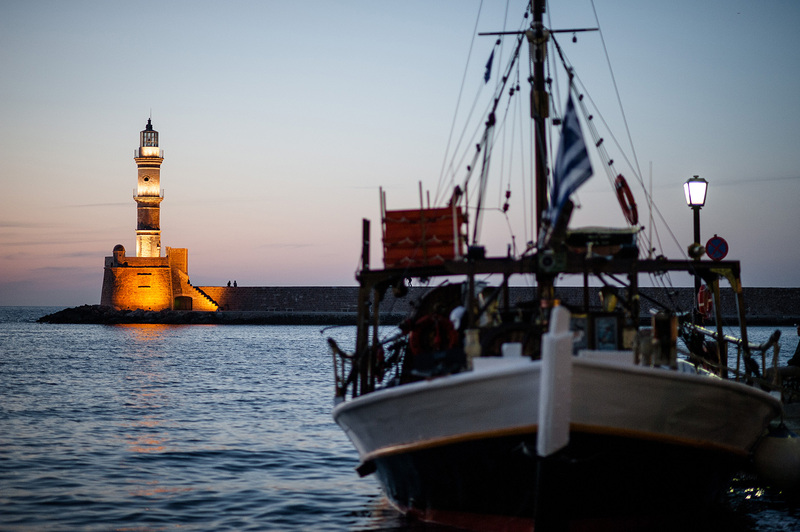 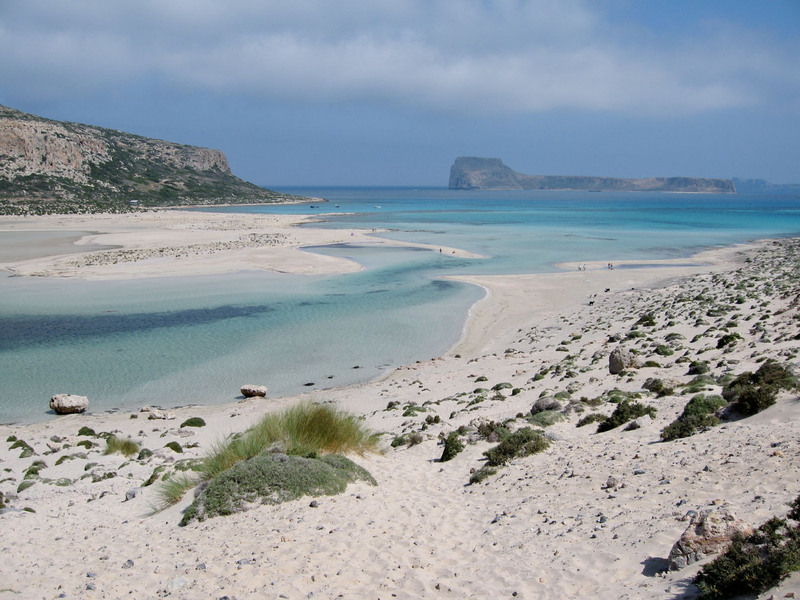 Embracing the old while experiencing the new… Crete is the place where centuries old cultures meet modern traditions and life. 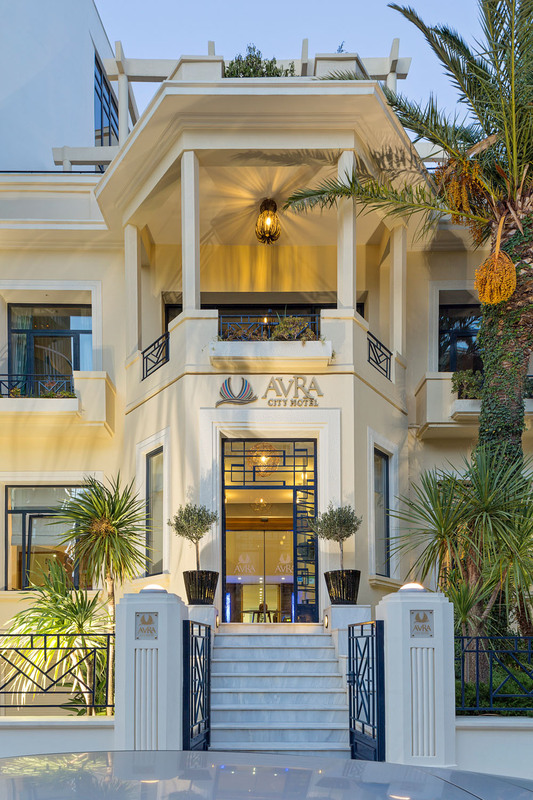 The story of Avra City Hotel begins in 1997 –initially launched as “Minoa Hotel”– in the very heart of Chania city in Crete, housed in a beautiful historical building. 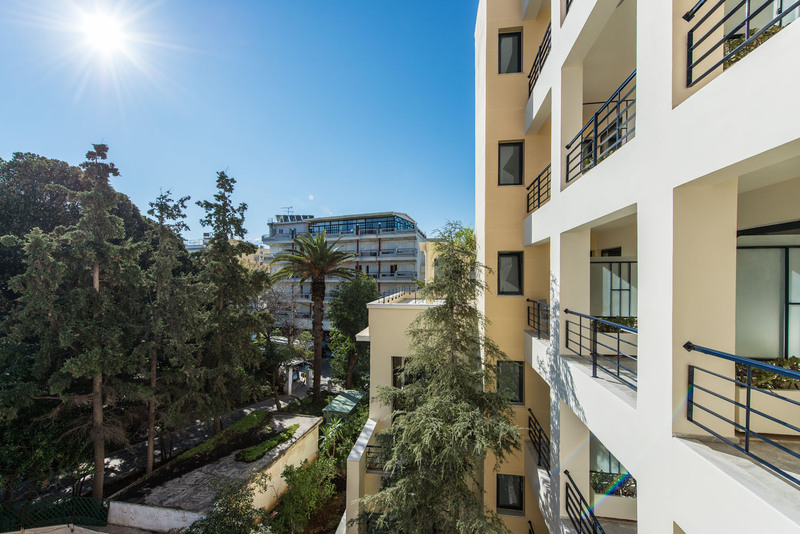 Dating back in the early 20th century and located in one of the city’s main districts, the front building of the hotel used to serve as a well-established medical clinic run by the well-known doctor Ioannis Paizis. 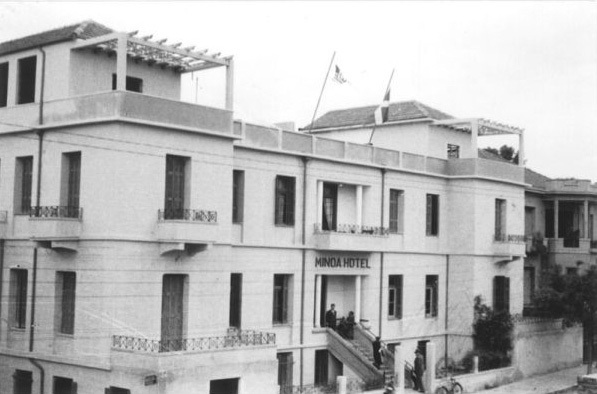 During the first aerial attack of the Old Chania City in World War II however, the clinic became home to the wounded soldiers serving as a military hospital. 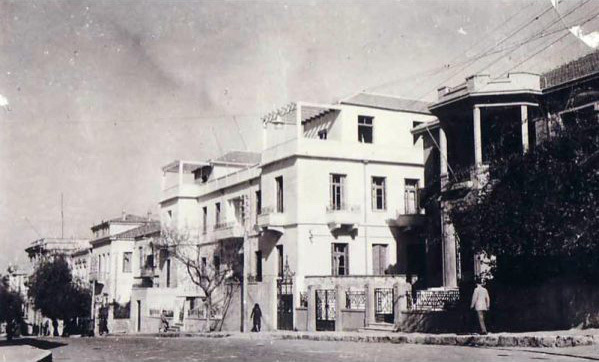 As a result of its great architectural and historical importance, the façade of the building has been declared as Preservable by the Ministry of Culture. 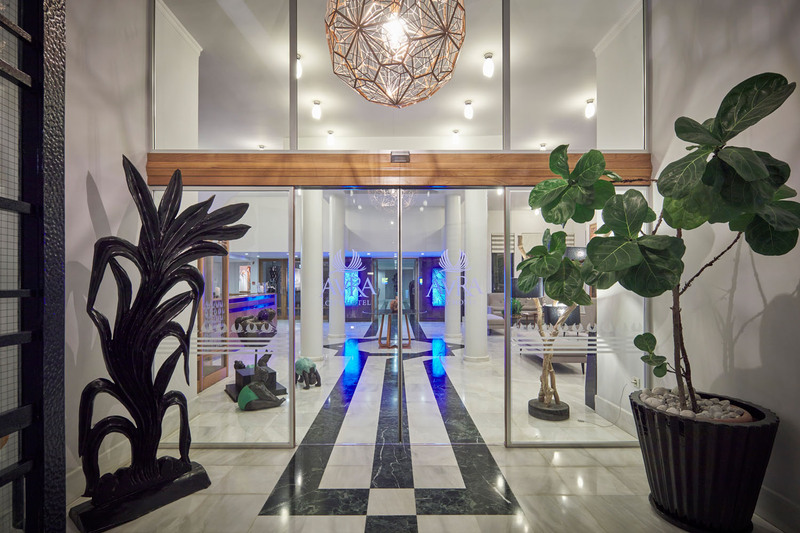 Its original architectural design, holding authentic Art Deco features, can still be found in the main building of the hotel. 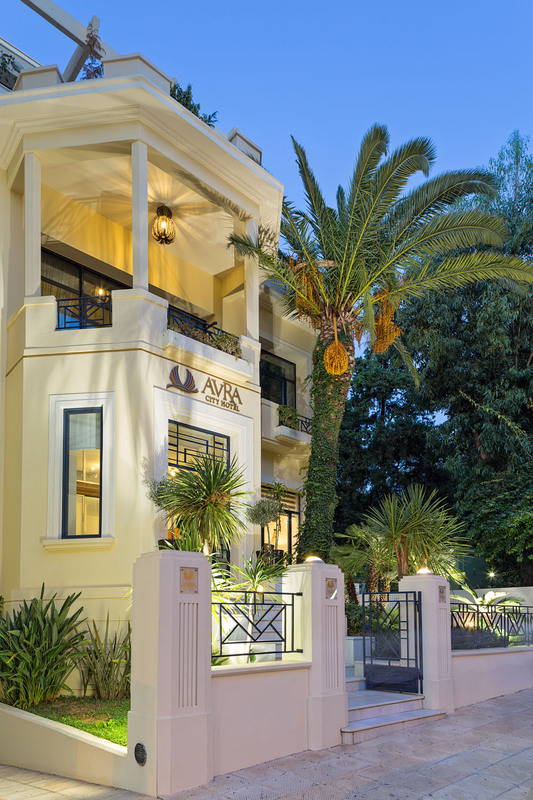 Since it first opened in 1997, the former Minoa Hotel, renamed to Avra City Hotel in 2013 following the addition of Avra Imperial Hotel in Kolymbari, has been gaining loyal friends year by year as it is a true favorite amongst business and leisure travelers visiting the city of Chania. 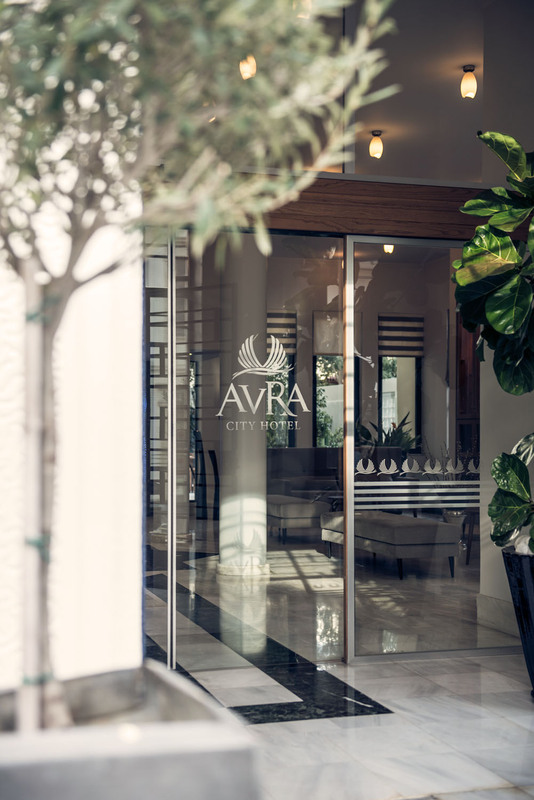 Providing exceptional comfort and services, Avra City becomes your private hideaway in the heart of the city, ensuring an unforgettable stay.